Black Classical With Orange Lace DV 200 E01269, Buy at lowest prices. 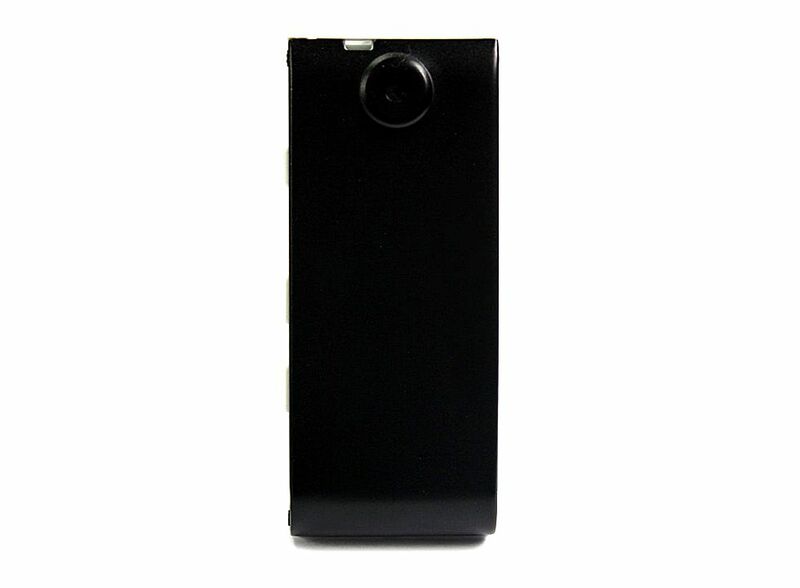 The Black Classical With Orange Lace is a high-end ultra-compact high-definition digital video and has the features, such as industry-leading digital video, voice storage, video motion detection, TV OUT and network camera. With a multi-functional bracket, and is suitable for a wide range of occasions, such as the meeting records, driving records, monitoring records, video recording of evidence and recording of exterior scenes. Dimension: 3.07" x 1.30" x 0.47"
Start the car engine to record automatically. Close the car engine and the device shut down automatically. 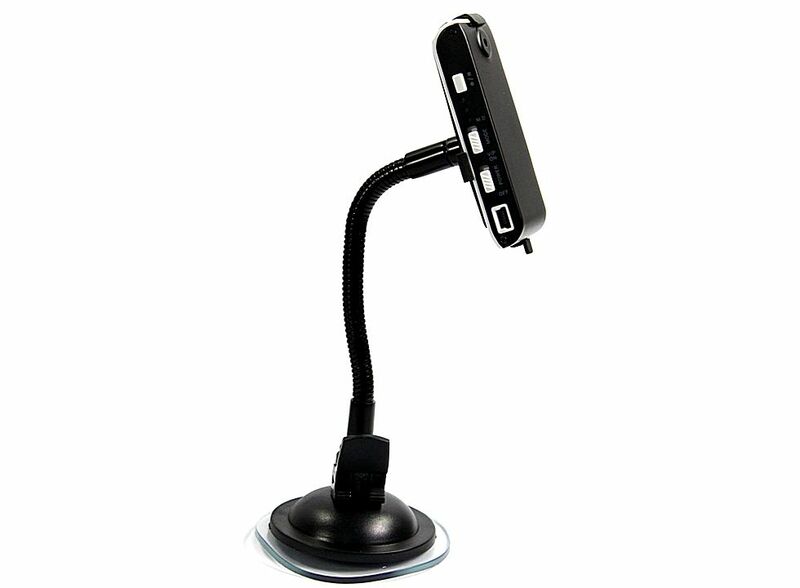 Omni-directional small universal bracket, reach the holistic view of recording, monitc function. 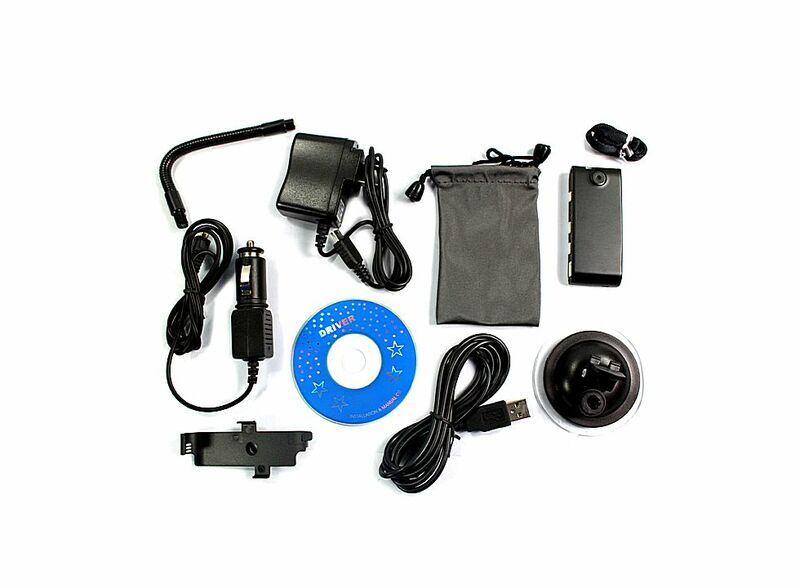 High-speed dynamic video recording, instant response to light environment. Built-in lithium battery can last more than hours at work. With PC camera function, to easily enjoy the network life. With low illumination, 3 million high-definition camera. Fool-type operation, integrated light-con indication. Synchronous display of time recording video. Support charge and record simultaneous. AVl format of video recording.